And here it is February 2012! In each month of this year, I plan to look back to articles I've written in 2011. Don't forget you can always use the right sidebar to find earlier posts. Click Creating, Learning, Reviews, Reading, Writing and Celebrating to explore those themes, or try the Blog Archive to sort by months. 7 Billion from National Geographic Great ad on global population. Let's Celebrate World Maths Day World Maths Day is March 1, so here are some resources to help you celebrate. Creative Prompt-Dreaming Online Part of my Creative Prompt series, this posts suggests using a fascinating website, Dreamlines, as a prompt for your own or your kids' creative endeavours. Make Some Magic with a Picture Producing colour by mouse swipes truly is a little magical! What's the Use of Picture Books? I asked the question and received lots of wonderful replies! Create Art at Aminah's World An amazing place where kids can create a digital collage. National Geographic Atlas Puzzles Online jigsaw puzzles based on different maps. Make Your Own Mandala Love mandalas! 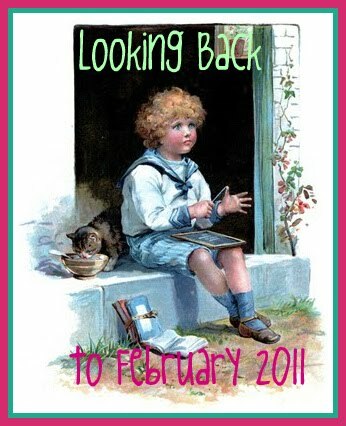 Looking Back to February Past This will take you even further back into the past, with selected posts from February 2009 and 2010. I hope you and your children find some learning treasure or inspiration here at The Book Chook! @Charmaine ClancyLovely to know that!